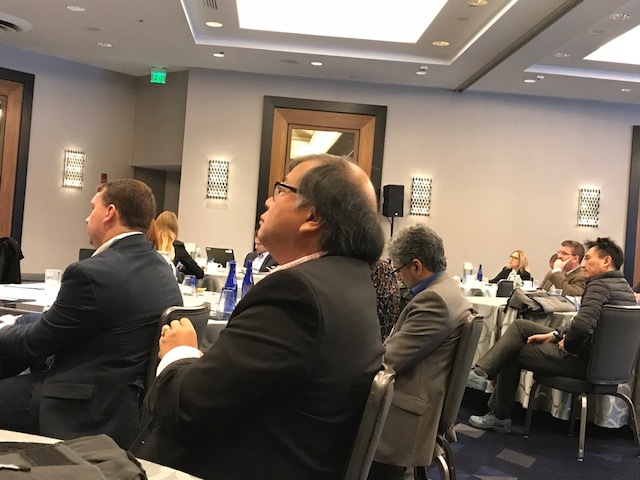 THE Summit for ChangeMakers Using AI in Biopharma is held annually in Boston. 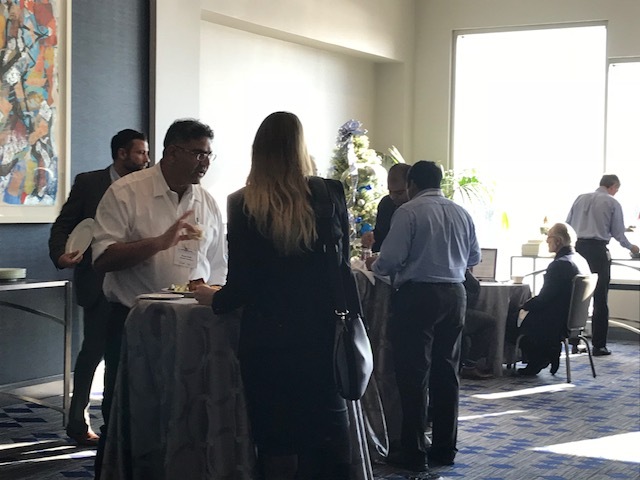 The AI Applications in Biopharma Summit 2018 is the only event to convene key strategic biopharma stakeholders and data driven disruptors to discuss their experiences, obstacles, opportunities for partnerships, and strategies to implement AI technologies in the research and drug development process. Interest in AI driven technology is growing fast among leaders in the biopharma industry. The AI Applications Summit provides the opportunity to discuss the practical steps for implementing these technologies to achieve the greatest impact and ROI. The event will enable industry leaders to find partners to help keep the AI in Biopharma movement growing and moving forward. For more information on attending, speaking, or sponsoring, click here.